Jamas pense que este tema me interesaria alguna ves, y lo cierto es que en este crucero por Panama quede fascinada con la ingenieria del canal. Una obra sencillamente majestuosa. 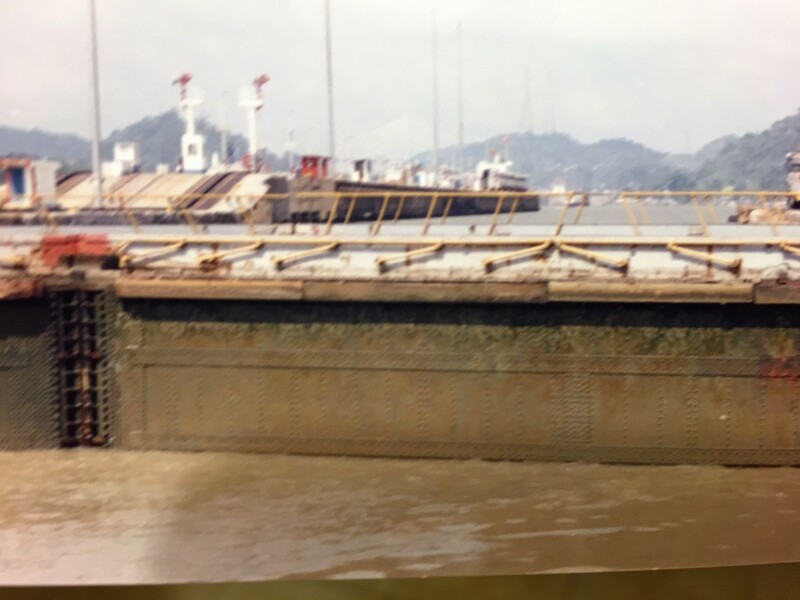 Nuestro barco amanecio en el puerto de Panama y todavia oscuro al asomarnos por la ventana de la cabina quedamos maravillados con la cantidad de barcos, cargueros, botes privados, cruceros que estaban alrededor nuestro esperando el aviso para cruzar el canal, asi que yo no pasaria por alto la experiencia de cruzar el Canal de Panama. ¡Si toda esta gente estaba esperando, por algo seria! 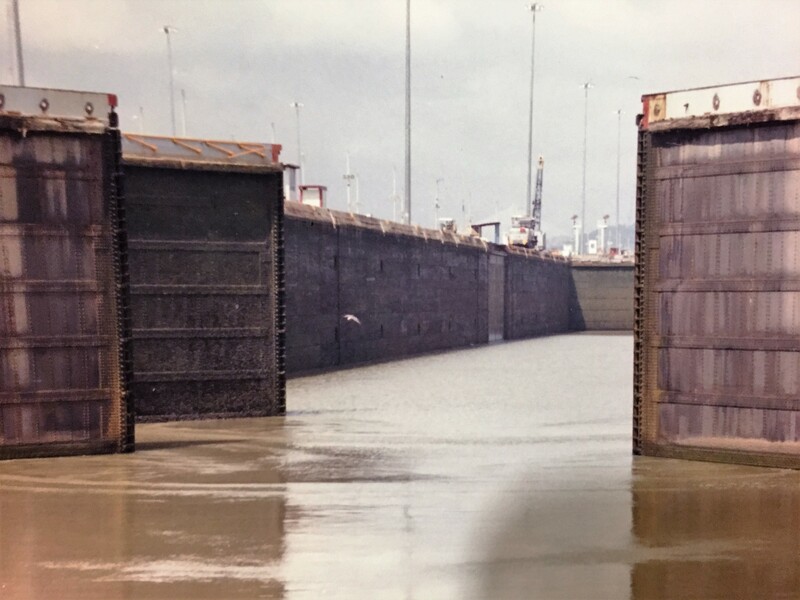 I never thought I was going to be interested in this theme, but the truth is that when our cruise stopped in Panama, I was fascinated with the engineering of the Canal. A masterpiece !!! The morning we got there, it was still dark outside My husband woke me up to show me the impressive amount of cargo, ships, private boats, and cruises that were waiting to be authorized to go throught the Canal. If all these people are waiting, it has to be a must-see! 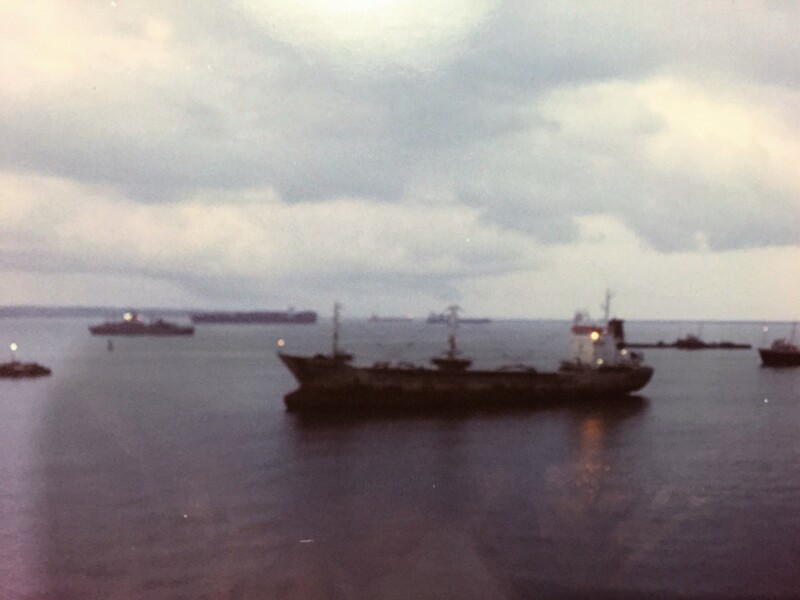 Barcos esperando la autorizacion para cruzar el Canal de Panama. 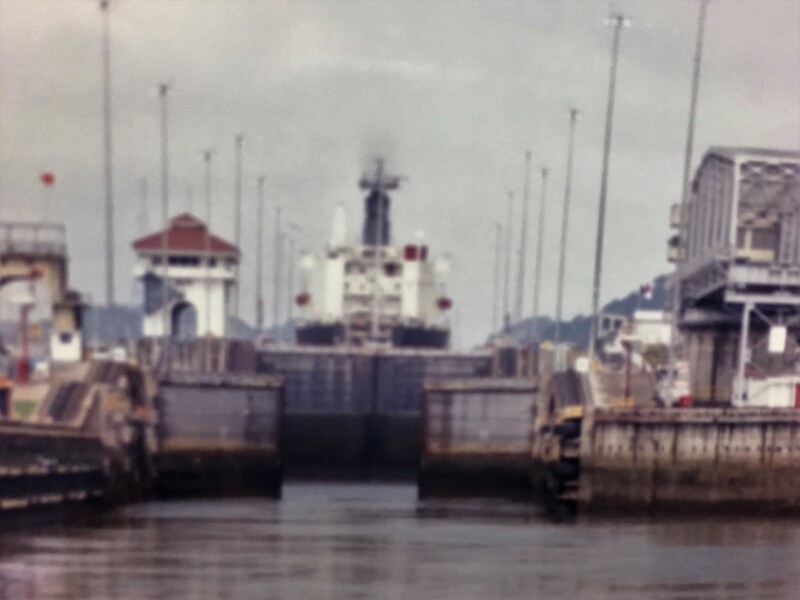 Boats waiting for authorization to cross the Canal de Panama. Esta foto fue tomada desde nuestra habitacion sobre las 5 am. This pic was taken from our cabin around 5 am. Despues de comprar el tour, subimos al ferry que nos pasearia por el Canal atravesando la esclusa de Miraflores(una de las 3 esclusas) y el Lago Gatun. 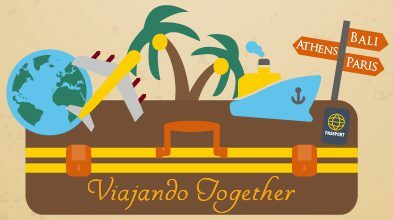 Aunque el Canal de Panama se extiende 48 millas (77km) desde el Oceano Atlantico hasta el Oceano Pacifico, nosotros solo tomamos una excursion de varias horas por lo cual no hicimos el recorrido completo (tomaria 9 horas realizar el recorrido completo).Para tener la experiencia, las pocas horas que navegamos fueron suficientes para entender la magnitud de uno de los proyectos mas grandes que la humanidad ha logrado. 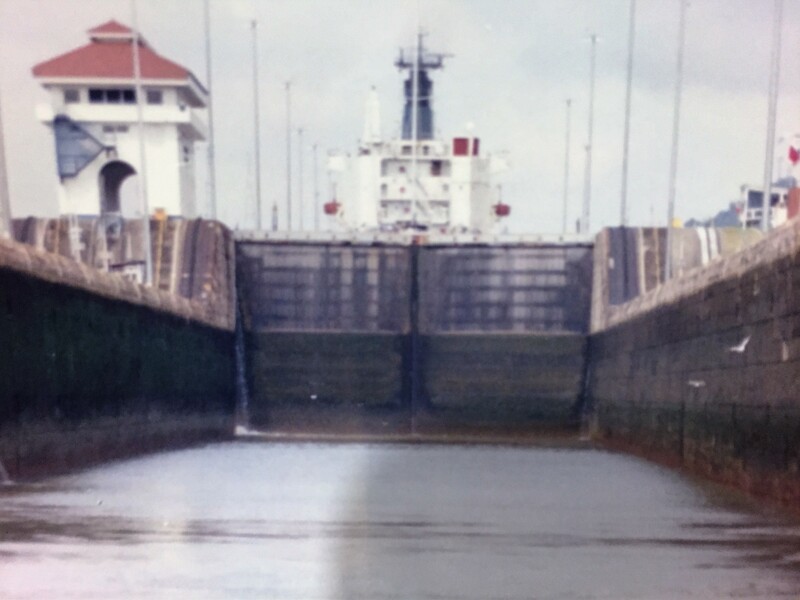 After we bought the tour tickets, we got on the ferry through Miraflores Lock (one of the 3 locks) and Gatun Lake. 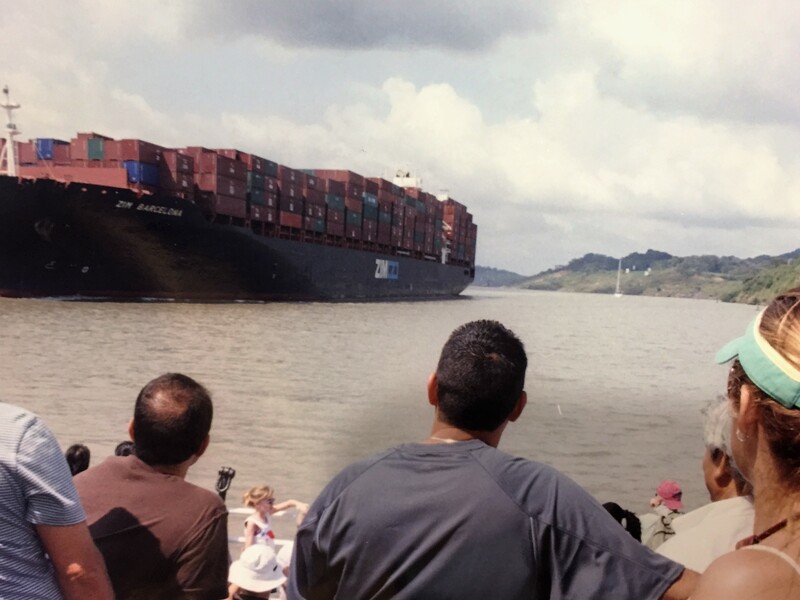 Although the Panama Canal is 48 miles long (77km), and goes from Atlantic Ocean to the Pacific Ocean, we were only there for few hours, so we didn’t go all the way through (the full trip takes 9 hours). Just for the experience, these few hours were enough to understand this incredible feat of engineering. Ahora tratare de explicarles a traves de fotos nuestro paso por las esclusas. ¡Super interesante! Now I will try to explain to you with pictures how our tour throught the locks was… Very Interesting! Antes de llegar a la primera esclusa, pasamos cientos de barcos que iban y venian en ambas direcciones/ Before got to the locks, we passed hundreds of ships in both directions. Ahora dependiendo del numero de botes que estan esperando, cuando llegas a las esclusas tu barco tambien debera esperar por su turno. ¡La espera vale la pena! Depending on the number of boats waiting , you will also have to wait for your turn to get inside the locks. The waiting is worth it! Acercandonos ala esclusa de Miraflores ya abierta para nosotros entrar/ We were getting close to enter the Miraflores Locks, already open for us. El proceso se repite en la esclusa de Pedro Miguel. The process repeats again in Pedro Miguel’s Locks. Una ves que el processo ha terminado, las compuertas se abren nuevamente y continuas tu paseo por el Lago Gatum donde llegas a un Puente donde te bajas y termina tu viaje.Once the process is completed, the doors are open again, and the trip will continue through the Gatun Lake till you reach the pier where you are getting off. Pasando por debajo del Puente Centenario, es un Puente que cruza el Canal de Panama (con nuestro guia). Going under the Centenary Bridge, bridge that crosses the Canal. Completa tu viaje a este pais, con la visita al Canal de Panama. 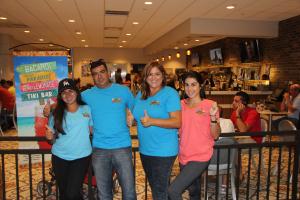 Your trip to Panama will be incomplete, if you don’t visit the Panama Canal. You are absolutely right!! 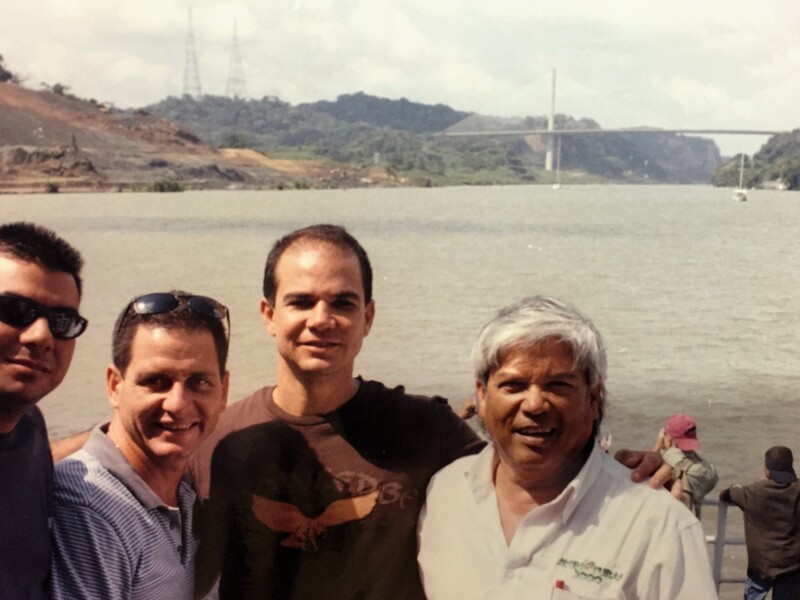 The Panama Canal is an amazing place. It is a wonder of the engineering that every traveler should visit at least once in her/his life. Thank you so much for sharing with us such great experience! 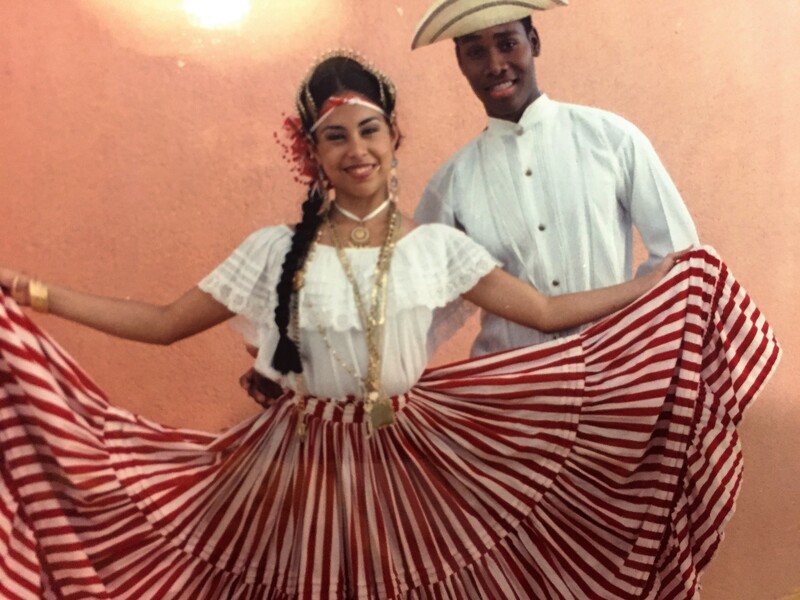 Thank you Teresa, I really enjoyed Panama but the Canal it is a must. Keep traveling !!!! !